It wouldn’t be Christmas without a few silly games to play during or after dinner! 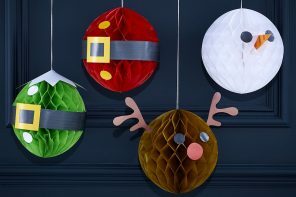 Browse these brilliant Christmas dinner party game ideas for loads of easy ways to up the festive fun. These party games are great to play around the table or with all the family on Christmas night! And they’re all from Party Delights so if see one you like, you can pick it up here! First up is The Name Game! 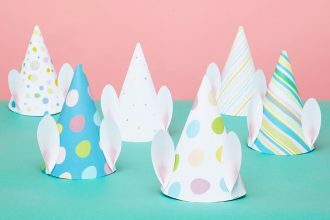 This is a fancier, more festive version of the party game you normally play by writing a name on a post-it note and sticking it on your forehead! 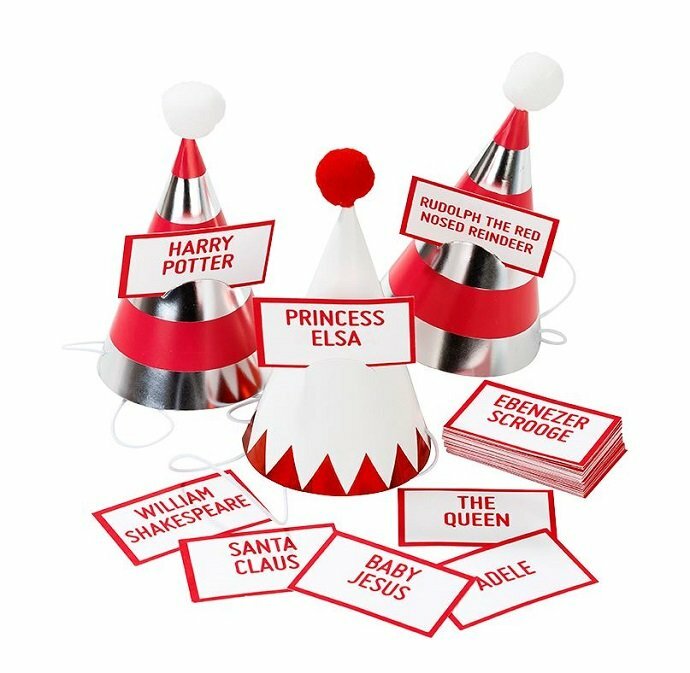 It’s a brilliant game to play around the Christmas dinner table – each player puts on a party hat and slots a card onto the front. Then the fun begins as you ask questions to decipher who is on the card! 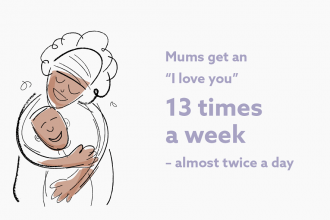 For particularly competitive families who want to make the game a little harder, you could limit the number of questions you’re allowed to ask. 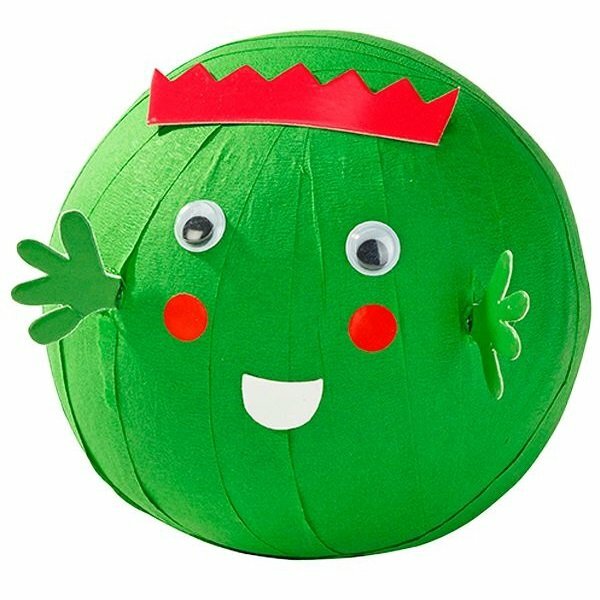 Or how about Peel the Sprout? This is a brilliant Christmas party game for kids as it’s a bit like pass the parcel. Take it in turns to peel the 24 layers of paper off the sprout and reveal the small toy or gift inside each layer. 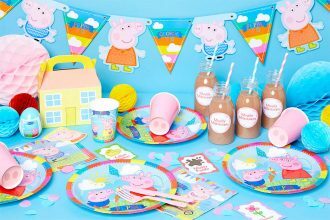 This is a fun game to play around the table (perfect for keeping young children entertained!) 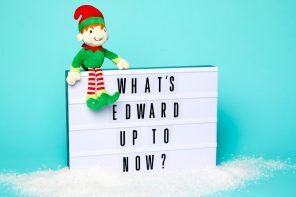 OR you could unpeel one layer every day in the run-up to Christmas! 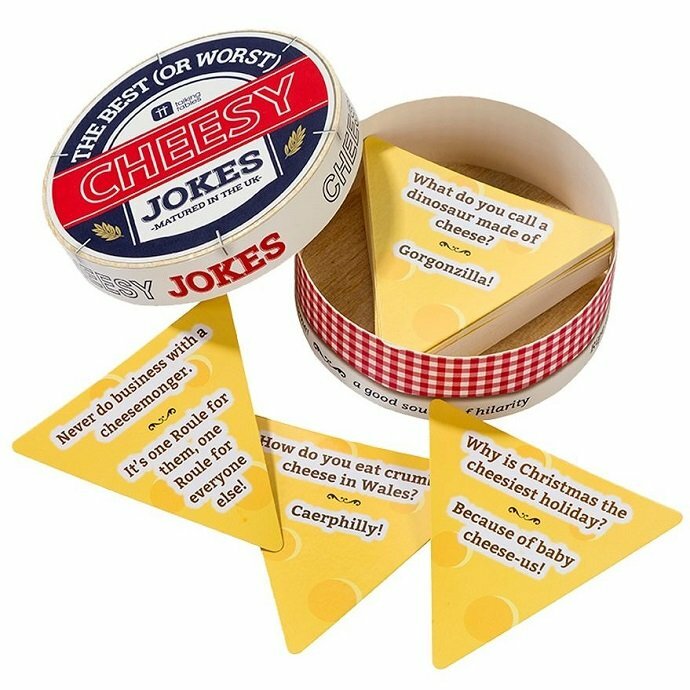 Christmas and cheesy Christmas cracker jokes go hand in hand, and this pack of ‘cheesy’ jokes makes for some entertainment between Christmas dinner courses! You could even give it to a cheese lover as a stocking filler or secret Santa gift! 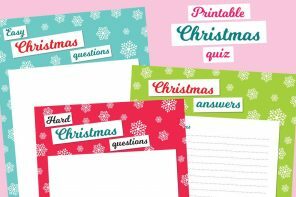 There’s nothing like a Christmas quiz for a little Christmas competitiveness! 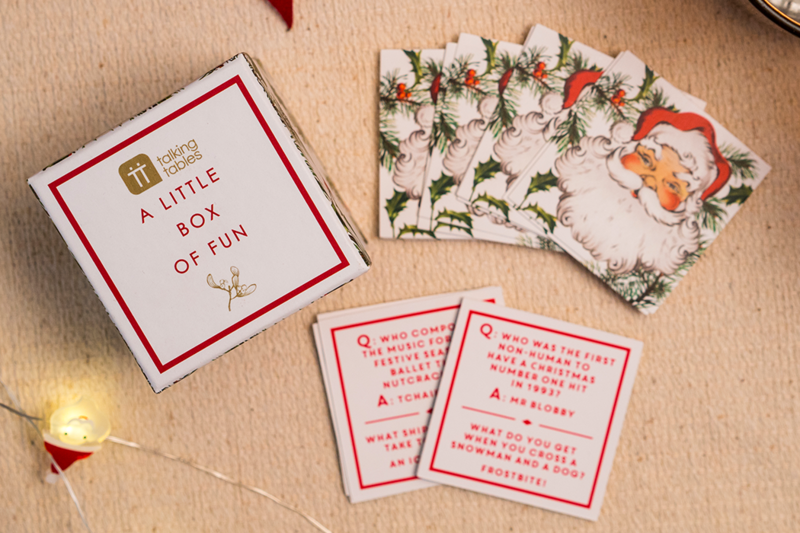 This little box of Christmas trivia questions is perfect for some post-dinner fun. Make it more competitive by splitting the group into teams! 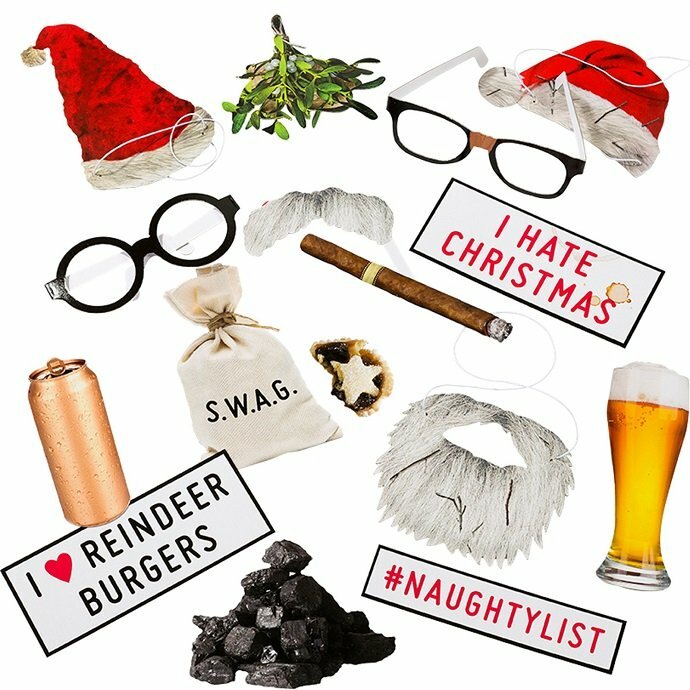 Silly snaps are all part of the festive fun and these Bad Santa photo props are perfect for posing for photos at the dinner table! Scatter them along the table for you guests to pick up and pose with! 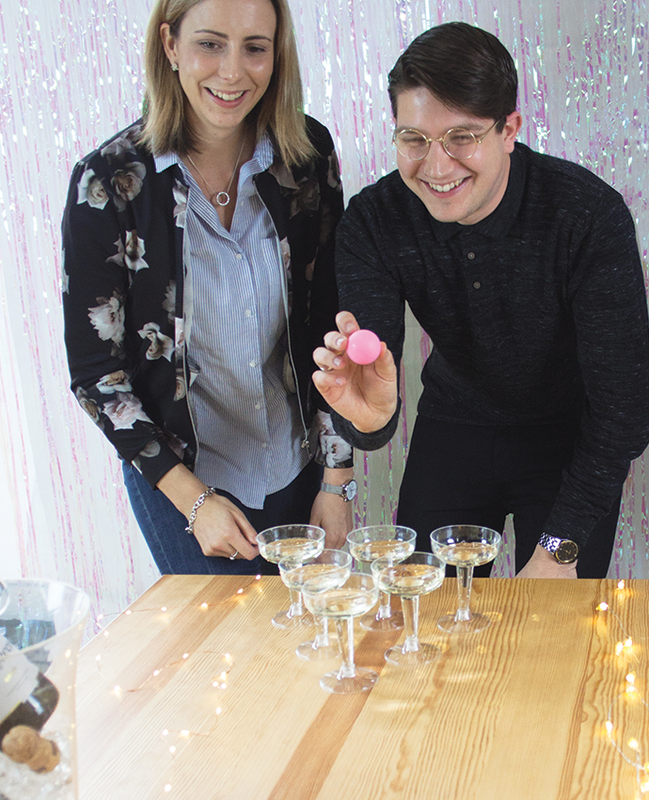 Last but not least is our favourite game of all – prosecco pong! It’s a classier version of beer pong and is best played after Christmas dinner once you’ve cleared the table! This game was all the rage in 2017 and it’s perfect for Christmas and New Year parties. Split the group into teams and go head to head to see who’s the last one standing! 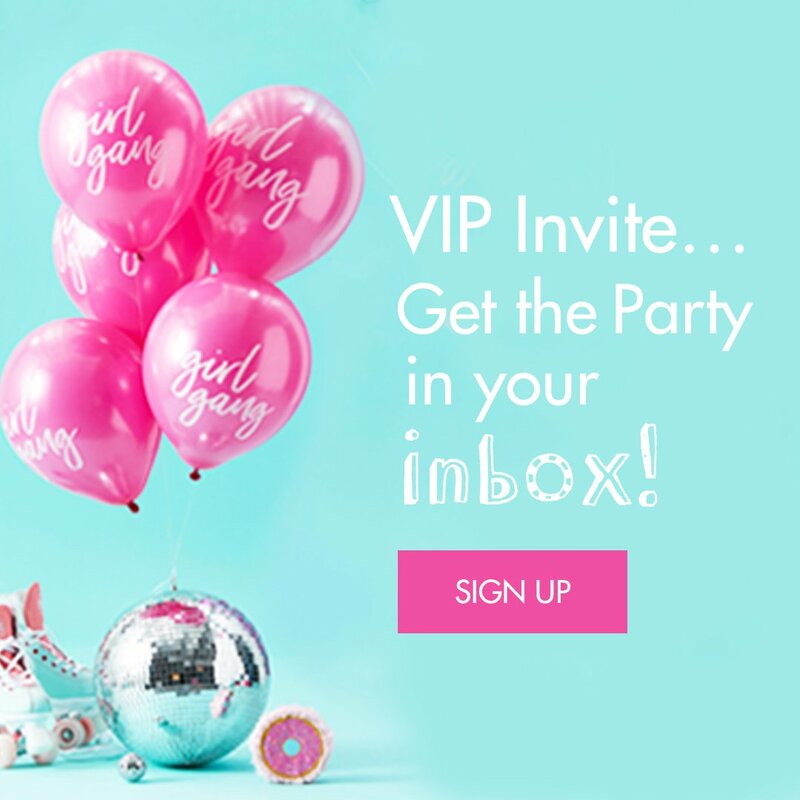 Ready to start planning your festivities? 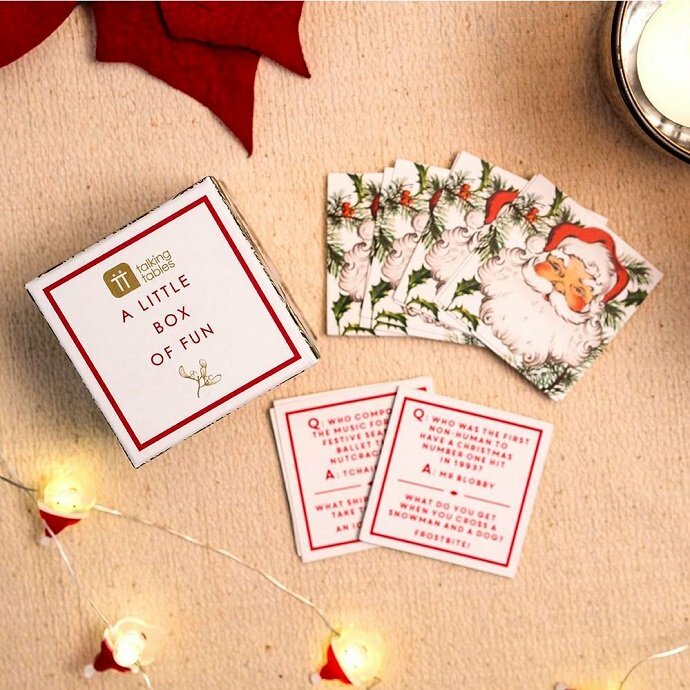 Browse the rest of our Christmas party games or stay on our blog for more inspiration!